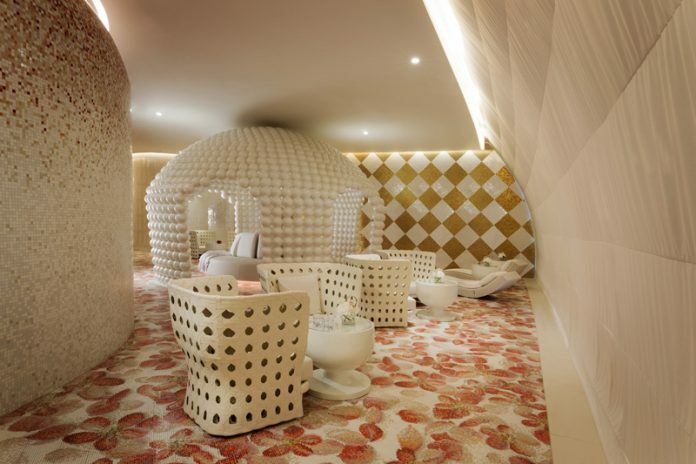 Relocating from one iconic New York hotel to another, the Guerlain Spa relaunched in October 2017 inside The Plaza in New York City and brought an updated menu of treatments and services with it. 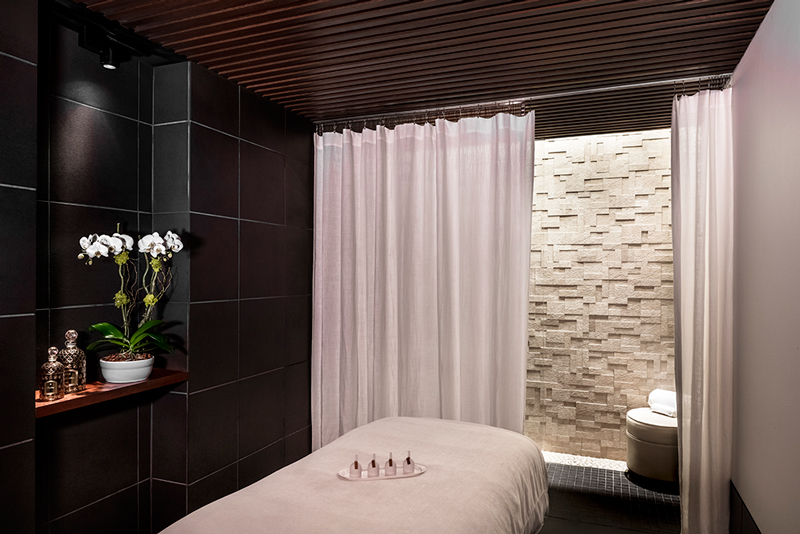 As the only Guerlain Spa in North America, the midtown Manhattan location makes use of the Guerlain Methode from France, combining traditional remedies with advanced skincare technologies based on the individual needs of each spa goer. New treatments available at The Plaza include the Black Orchid Facial, which repairs the skin’s natural defense system, and the toning Body Life massage. Debuted first at this New York location, is Guerlain Spa’s “Ladies Only” hours, which take place on Mondays from 9 a.m. to 1 p.m. Your clients will be pampered from start to finish with complimentary champagne in the reception area and the Spa Au Revoir service at the end of each treatment, including makeup retouch, garment steaming, and shoe shining. For more information, visit theplazany.com. ESPA debuted its first Middle Eastern location inside Qatar’s Mondrian Doha hotel—sbe’s first property in the region. As the largest ESPA in the world, the Qatar location encompasses a space of nearly 21,000 sq. ft., leaving plenty of space for the separate men and women spas within the facility. On the women’s side, guests can enjoy an ambiance inspired by nature complete with a “tree of life” and flower petal mosaics covering the floor. The secret garden theme is complemented by a multi-level heat experience garden featuring a wooden Finnish sauna. Specially designed treatments for expecting mothers and nursing mothers are also available, and all spa goers on the ladies side can enjoy Karak tea along with local sweet delicacies. Men are greeted with a spa inspired by the urban souks of Qatar. 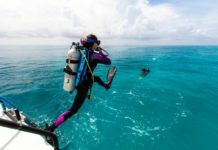 There’s a “fire and water” fountain, muscle-warming heated daybeds, plus a variety of facilities to provide contrasting sensations such as wet and dry steam rooms, an ice fountain, and body jet showers. Both male and female guests can enjoy the traditional Turkish hammam also located within the ESPA, featuring four signature treatments. 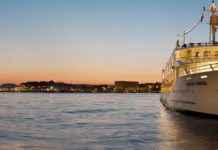 For more information, visit mondriandoha.com. 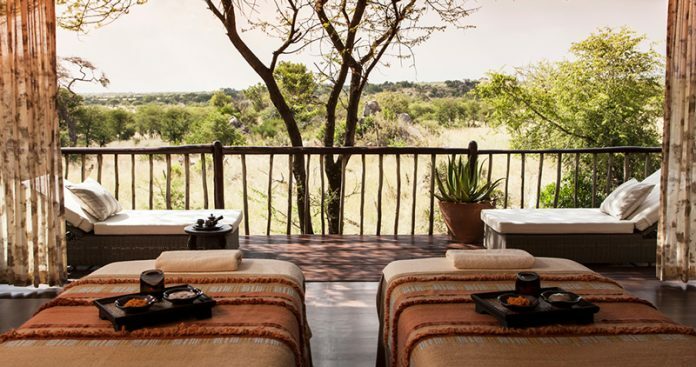 The Anantara Spa inside the Royal Livingstone Victoria Falls Zambia Hotel has launched a new spa experience that makes use of the natural beauty that surrounds the property. 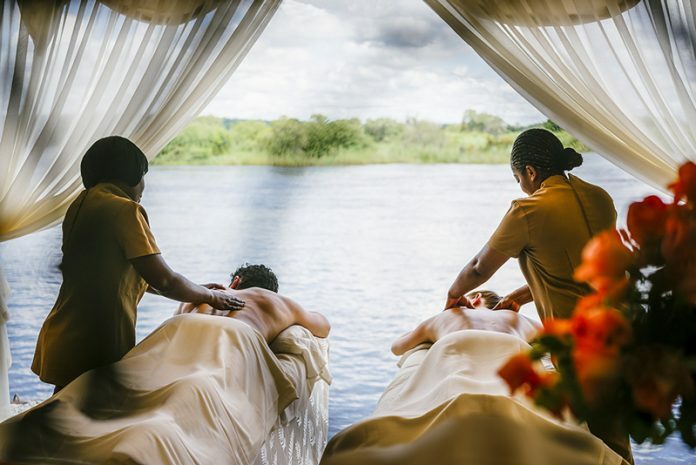 Now, guests can enjoy their treatments inside the three riverside spa gazebos, where the sounds of wildlife and rushing water from the Zambezi River will be the relaxing backdrop. With a full menu of services designed to replenish energy, relieve tired muscles and soothe sun-drenched skin after a full day of exploration, treatments that guests can choose from include the Safari Foot Treat, the signature Zambezi Massage, which makes use of African floral oils, and more. 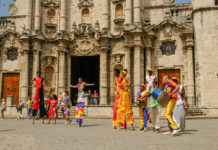 For more information, visit royal-livingstone.anantara.com. Also in harmony with its surroundings is the newly opened Alpine Spa at Burgenstock Resort Lake Lucerne. Offering views of the lake and snow-covered Alps, the 3-level Alpine Spa features 13 treatment rooms, three private spa suites, wet areas with hammam, sauna, whirlpools, and hydroptherapy, plus a 24-hour fitness center, and a Kids Club. Floor-to-ceiling windows in the Relaxation Room and a heated indoor infinity pool are other areas in which the Alpine Spa brings the beauty of the outdoors in. Inside the Relaxation Room, guests can relax on loungers, waterbeds and sofas in front of an open fire, while next door in the Spa Lounge, there are rooms for private meetings and relaxing while sipping on a cup of herbal tea or fresh juice. The spa also includes clothing-free spa zones, one exclusively for women and another for women and men over the age of 16, both fully equipped with warm water pools, jacuzzis, herbal steam baths, rock showers, aroma saunas and relaxation rooms, as well as a Finnish sauna. 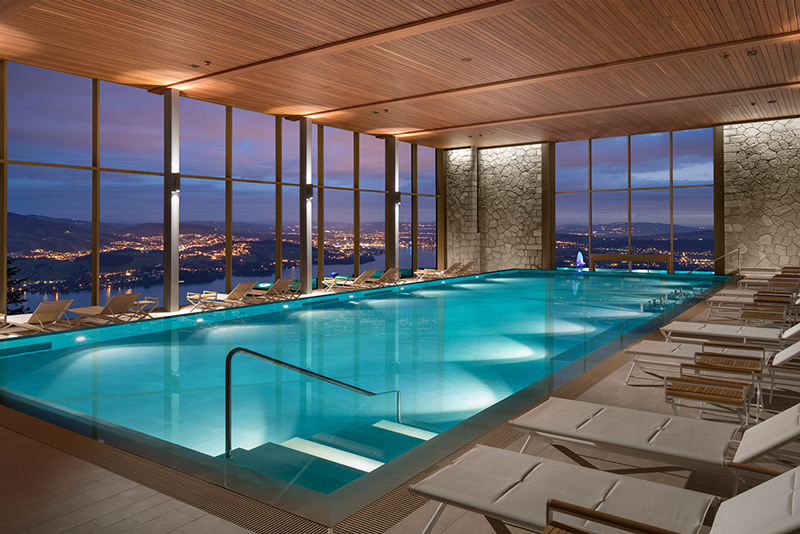 The 107,000-sq.-ft. facility is Switzerland’s largest hotel spa. For more information, visit buergenstock.ch/en. The spa inside the Four Seasons Safari Lodge Serengeti in Tanzania has launched the new Kifalme Ritual treatment making use of one of Africa’s best known superfruits: baobab. Named Kifalme after the Swahili word for “royal,”the treatment uses baobab oil due to its properties rich in antioxidants, as well as vitamins A, B, and C, which hydrate and tighten skin while also improving elasticity. The treatment begins with a cleansing foot ritual and the application of hot baobab compresses to the legs and back before moving on to a 60-minute massage where two therapists will work at opposing ends of the body, one focusing on the head and upper body, while one cares for the legs and feet. Baobab oil is used throughout the four-handed massage before ending the ritual with a cleansing baobab facial and simultaneous reflexology of the feet. Other locally inspired spa treatments are available and complemented by a full yoga program. 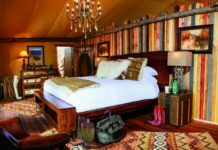 For more information, visit fourseasons.com/serengeti.